A project aimed at creating a Predator Free Hawke’s Bay has been launched in Napier tonight (5pm Monday 2 July 2018) with the announcement of a $1.6 million kick-start in funding from the Government. 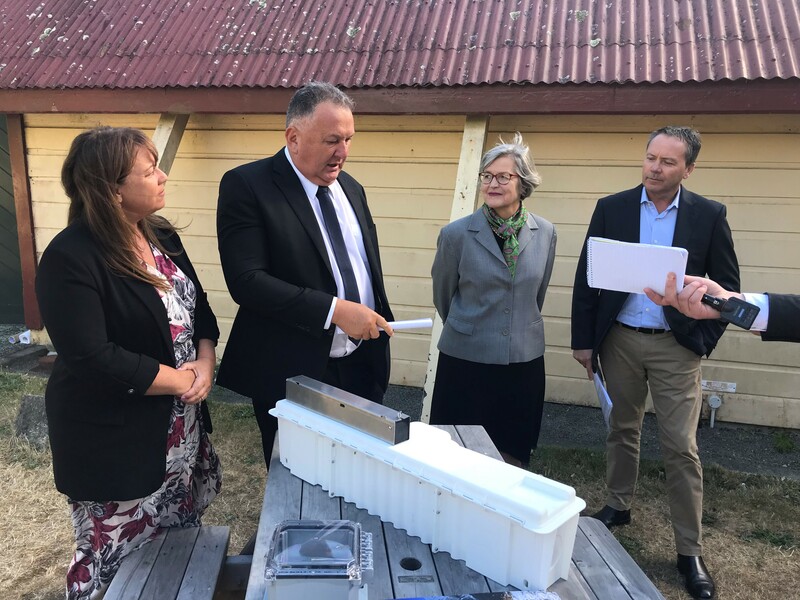 The first phase of the $4.86 million project will focus on removing possums from 14,500 hectares of land on Mahia Peninsula within four years, as an initial step towards ridding the region of predators. “We believe we can reduce the cost of rural predator control by more than 50 percent through smart technology and project design, and with landowners’ help I’m confident we can remove them from our landscapes,” says Mr Graham. 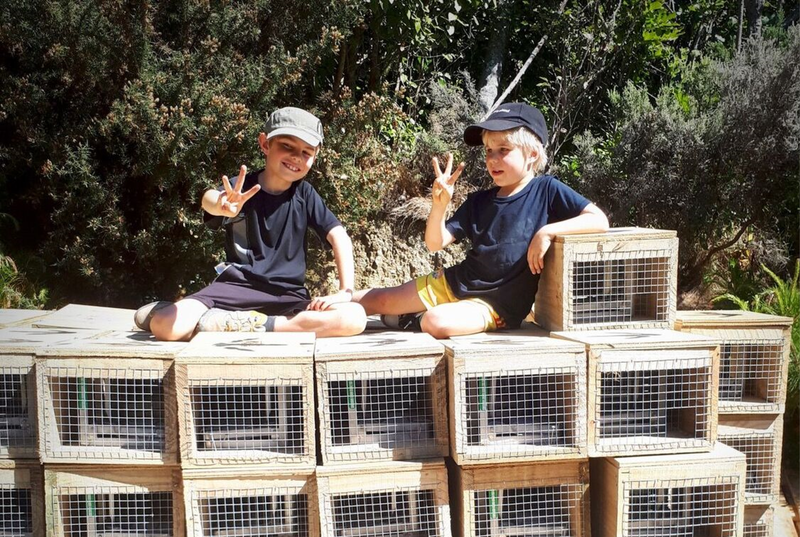 The project builds on the success of the Cape to City and Poutiri Ao ō Tāne projects, which have so far delivered more than 34 thousand hectares of innovative farmland control of possums, mustelids and wild cats, including wireless trap monitoring. 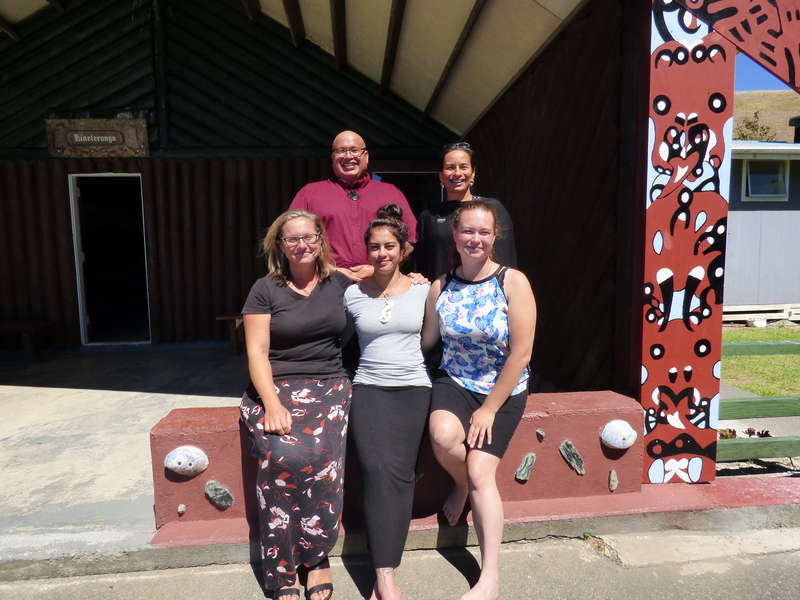 An important element of these projects is the strong relationships that have been built with local iwi, as well as hundreds of landowners, schoolchildren and teachers. “This project gets us started on the East Coast and enables new innovation and approaches that will be essential for our national predator free goal,” says Mr Chignell. Predator Free 2050 Limited was created in 2016 to enable co-funding arrangements with councils, philanthropists, businesses and other agencies for large landscape predator control and eradication projects and for breakthrough science. 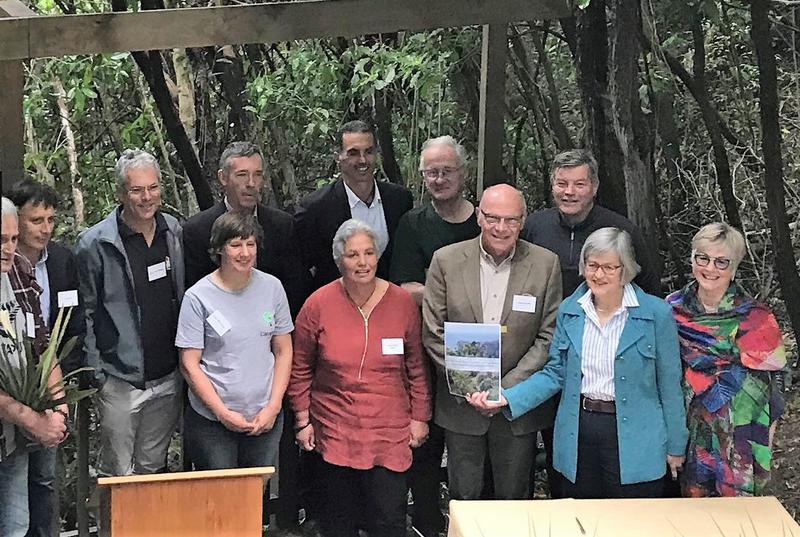 The Predator Free Hawke’s Bay project is also receiving funding from Aotearoa Foundation, Manaaki Whenua/ Landcare Research, Department of Conservation, OMV NZ Ltd, Maungaharuru Tangitū, Zero Invasive Predators and farmers.